Stewart-Haas Racing teammates Tony Stewart and Ryan Newman have always fared well at Phoenix International Raceway but this week is a completely different ballgame. PIR as the track is called, has been freshly paved and the dog l eg on the back stretch differs from the original layout that the team raced on in February. Fresh pavement means the cars will have strong grip and this will test engines and transmissions. Drivers like Stewart and Carl Edwards like the old Phoenix because it had little grip. PIR will now be a one groove race track with more contact than ever before on the one-mile track. 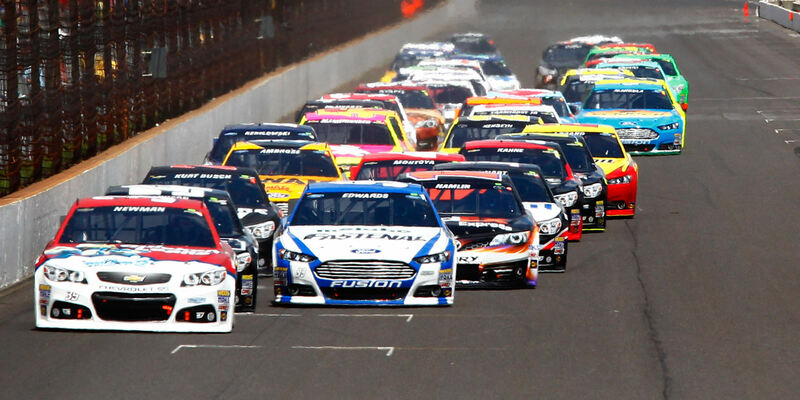 Drivers will fight to find the sweet spot on the tack and will have to fight to keep their spots. This could cause lots of tension especially if your are in the title hunt. Edwards and Stewart will have to pick their way through the field very gingerly. Tires will be a major factor in the 312 lap race. 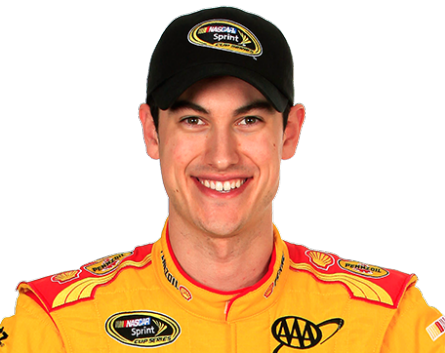 The first driver to gamble and take two tires will have all eyes on him early in the race. Track position will be key. However, gambling with two tires on this track may not be the best solution. As of now, there is no competition caution to check for tires. NASCAR could still call for one as the race is Sunday afternoon. Drivers who are having difficulty passing could definitely devise a strategy to get them off sequence if necessary. Qualifying has never been so important as it is this weekend and the driver who can put together the perfect lap will definitely have the advantage for Sunday’s Kobalt Tools 500. There are two reasons why qualifying is important this week. The first being track position and the other being the pit box selection. Selecting the right pit box is key. The pits run from turn four down into turn one and finding a comfortable exit is always key. 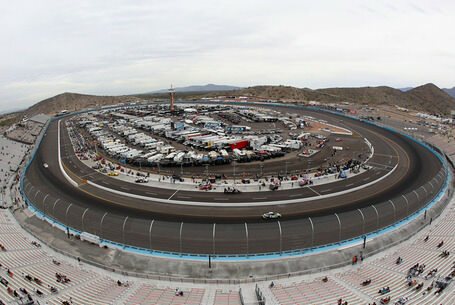 With a tight points race, anything could happen this weekend at Phoenix International Raceway. Tony Stewart has already ran 70 laps on the track, the most of any other driver. Could he be going for his third win in a row? What do you think NASCAR fans? 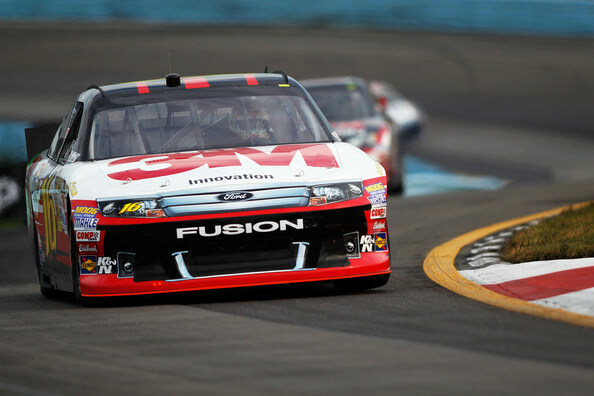 Could PIR be where Tony Stewart slides into first place in the standings?